Description: God loves to answer prayer, and Scripture teaches that it is a simple thing to see answered prayer in our own lives. 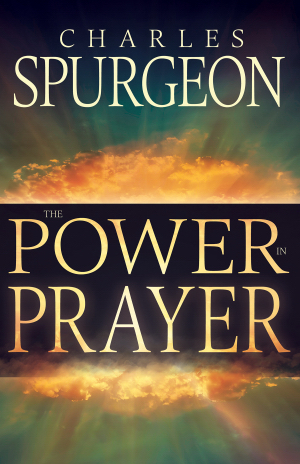 Charles Spurgeon's classic writings tackle the fears and questions that arise as we learn to pray. His time-tested, hard-hitting teachings will clear the way for you to experience true faith and the power of answered prayer. Spurgeon discusses God's promise to hear our prayers, the humility of pleading prayer, and our position before God's throne of grace. Every believer can, and should, have a life marked by answered prayer. Charles Spurgeon will lead you to the place where life begins—a place of true communion with God. You can experience the great joy of answered prayer!